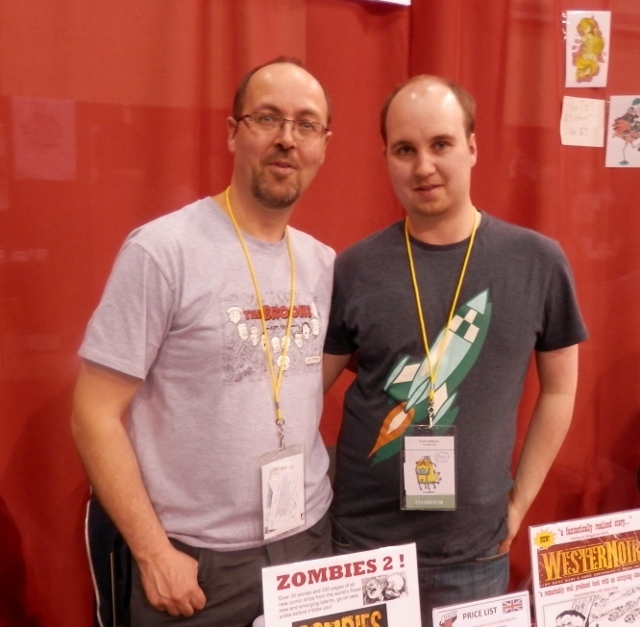 Moments of Adventure: Dare2Draw at New York Comic-Con! 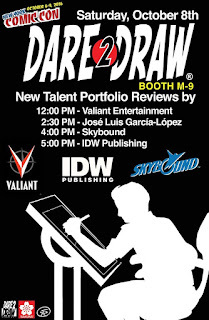 Dare2Draw at New York Comic-Con! 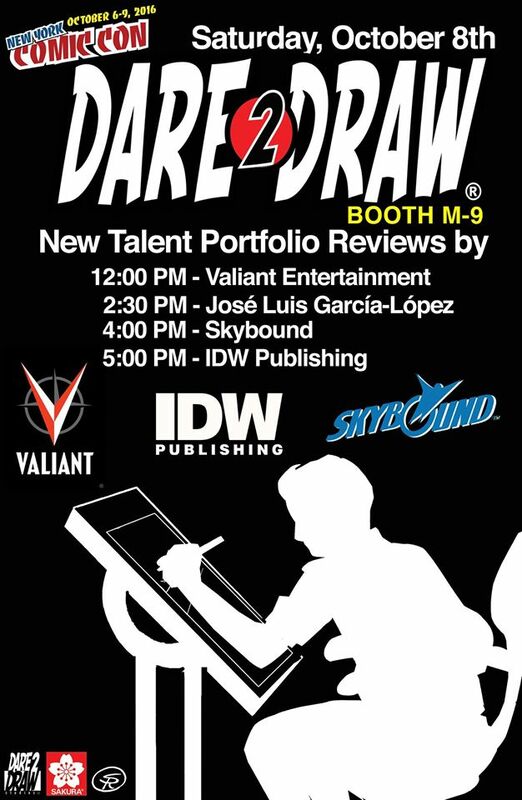 Surfing the New York Comic-Con's news on the always informative, The Beat's website and found this enthusiastic posting of our old friends at Dare2Draw and their NYCC line up including new artist talent portfolio reviews! Accent UK have been proud to sponsor the Dare2Draw team's activities for some time now so great to see that they are continuing their work in giving new talent a much needed break. 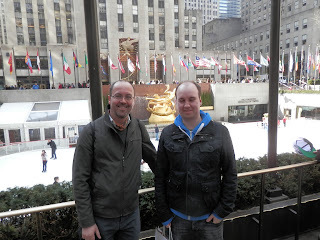 Well worth checking out if you're lucky enough to be at the show - as many of my Facebook friends from Denmark, Dundee and Staffordshire seem to be, hope you're all having fun!